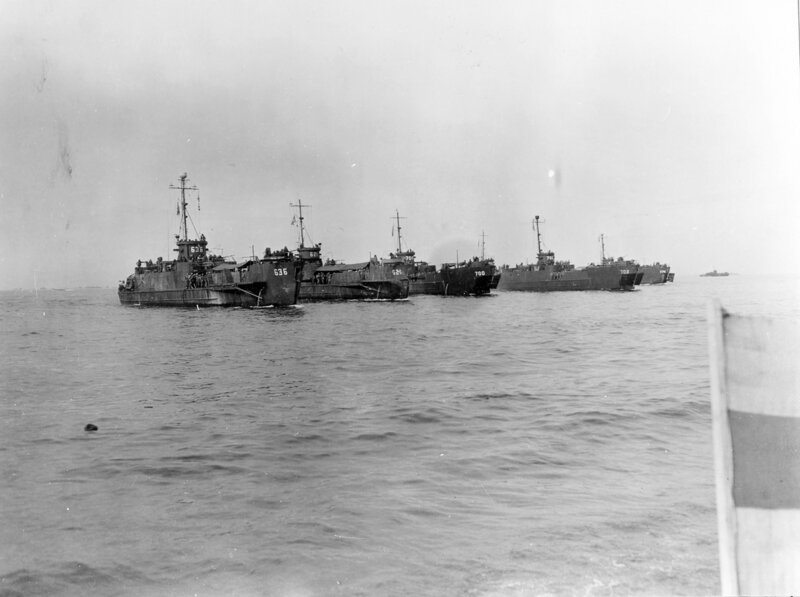 Laid down, 20 May 1944, at New Jersey Ship Building Corp., Barber, N.J.
532k USS LCI(L)-636, USS LCI(L)-621, USS LCI(L)-700, USS LCI(L)-702 and USS LCI(L)-774 and one additional LCI approaching the beach for a landing at Zamboanga, Mindanao Island, Philippines, 1 April 1945. 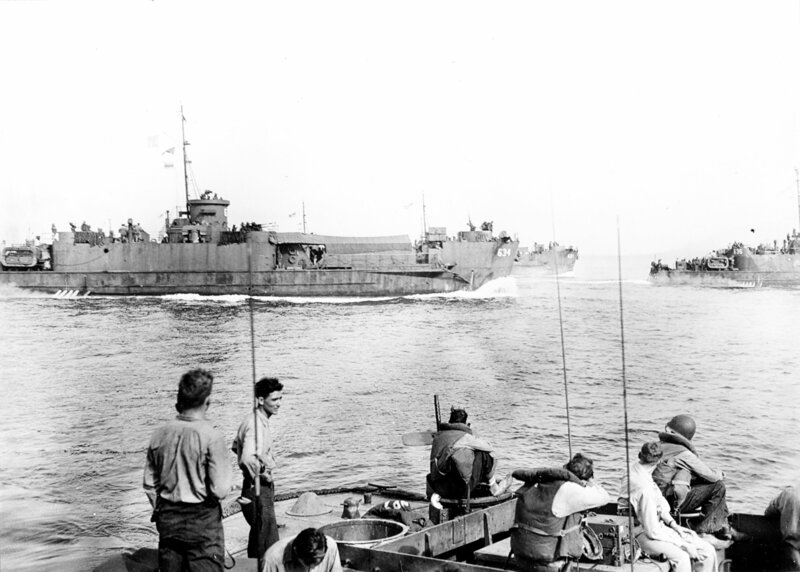 652k USS LCI(L)-634, USS LCI(L)-636 and USS LCI(L)-621 approaching the beach for a landing at Zamboanga, Mindanao Island, Philippines, 1 April 1945. 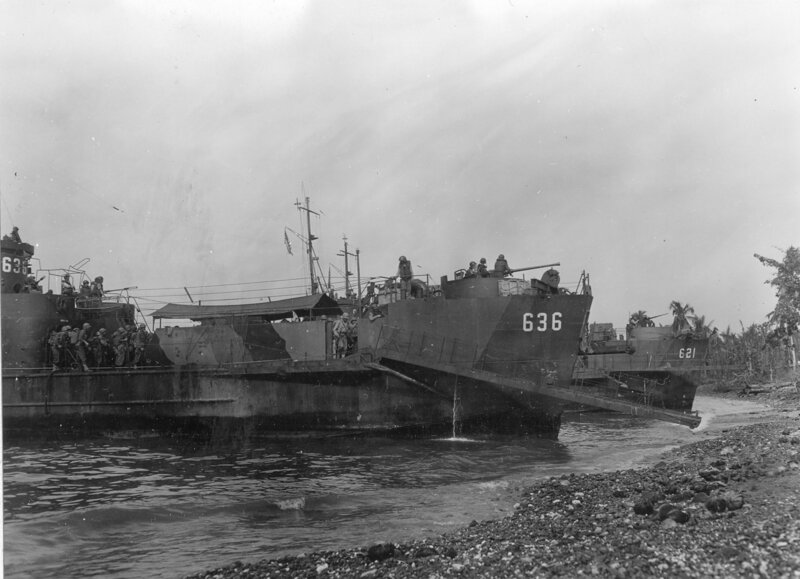 635k USS LCI(L)-636 and USS LCI(L)-621 beaching at Zamboanga, Mindanao Island, Philippines, 1 April 1945. 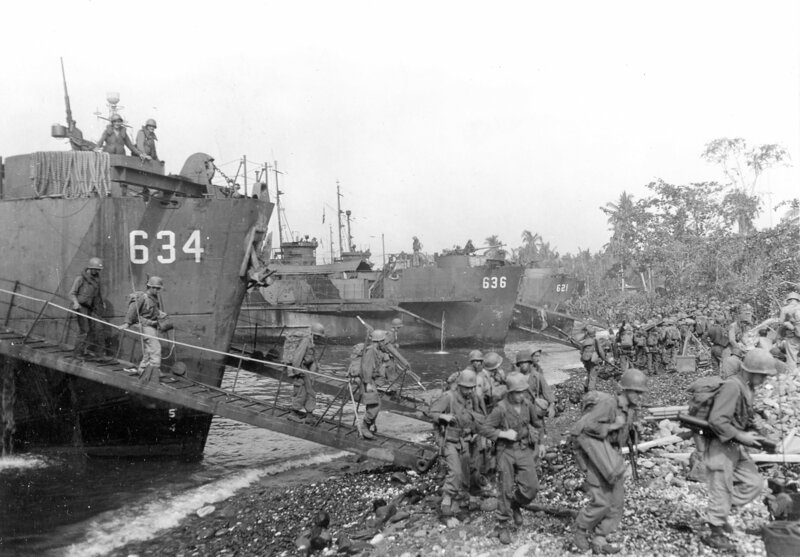 704k USS LCI(L)-634, USS LCI(L)-636 and USS LCI(L)-621 beached at Zamboanga, Mindanao Island, Philippines, 1 April 1945.